Race: The Blue Ridge 40 will be the first appearance of the Southern All Stars Dirt Racing Series at Blue Ridge Motorsports Park since 1994 when Rex Richey and Dale McDowell scored wins on two separate events. This will be the 10th race of the season. 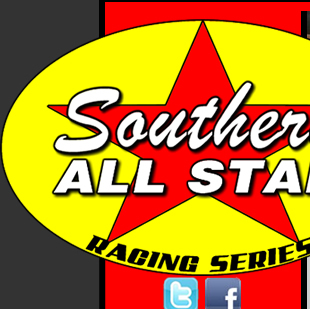 A 40 lap main event will pay $4,000 to win and will be the 3rd Southern All Star event at the track since 1994. Procedure: The starting field is set for 24 cars, including provisionals. There will be 2 SUNOCO Race Fuels qualifying groups with the top 5 out of each group locked in. PPM Racing Products B Mains will determine up to 22 starters with the final two spots for highest driver in the 2018 Southern All Star Dirt Racing points standings..